Emilio Lustau is arguably the most distinguished producer of fine sherry in all of Spain. Which is why his backing of some of the smaller artisanal producers in and around Jerez interests me so much. Not everybody at the top looks after the little guy. Let me explain. 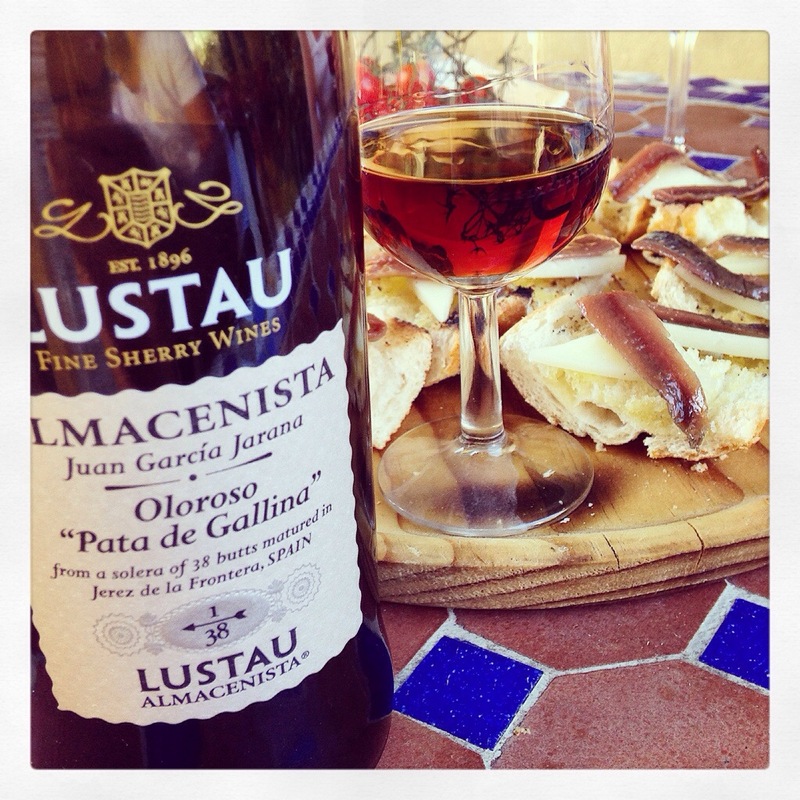 Lustau has searched out artisanal sherry makers, buys a share in their solera, and then markets and distributes their sherry. The Oloroso we purchased at the Lustau Bodegas is part of the Almacenista series – almacenista meaning storehouse or cooperative. The maker of the “Pata de Gallina” [Hen’s Foot] is Juan Garcia Jarana – a motorcycle mechanic by day and an artisan of the solera system at night. 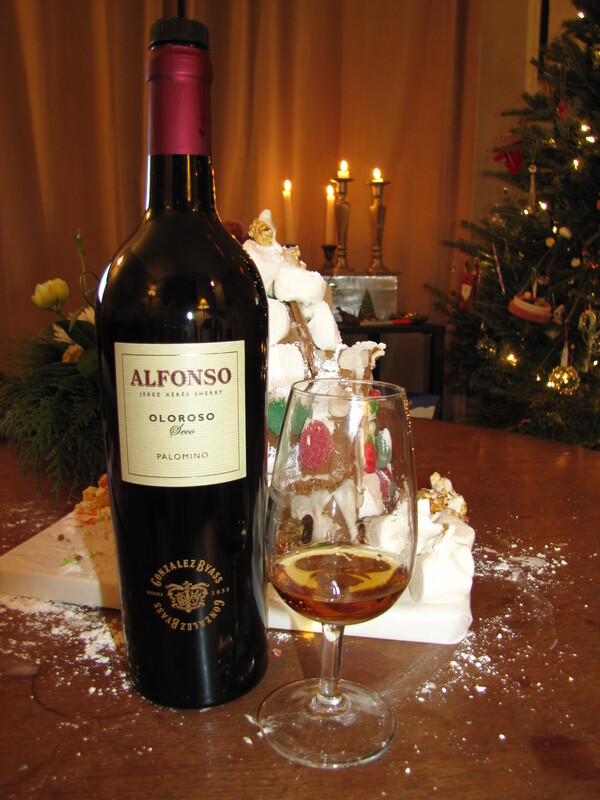 He only has 38 barrels in his solera, making a bottle of his Oloroso a rare treat. We served this Oloroso with sheep cheese and anchovies on toast. Well done Juan Garcia Jarana. Well done Emilio.